What it dew Trillions! 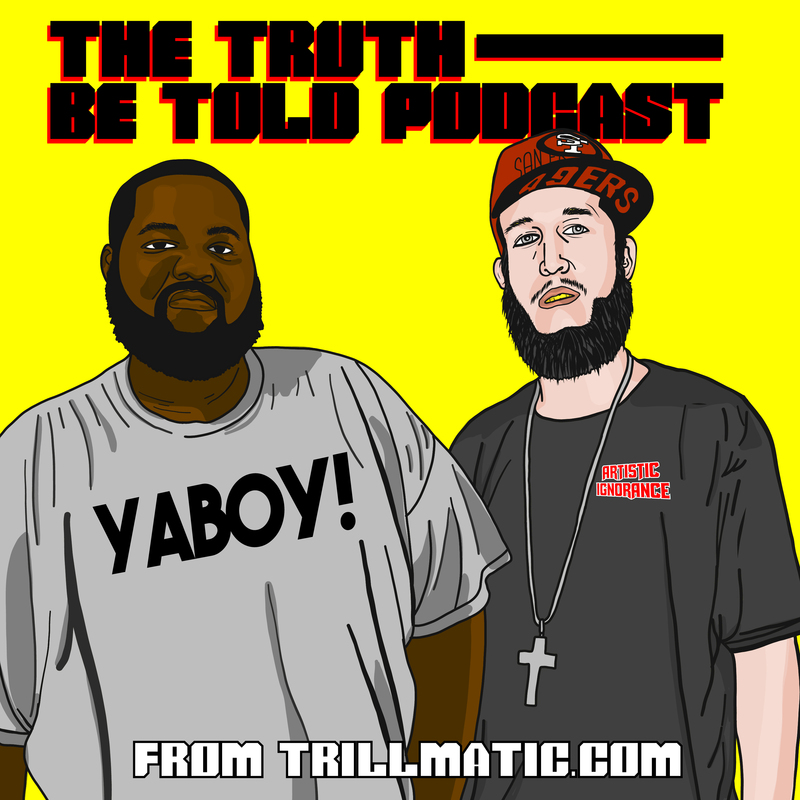 Back again with episode 92 of the Truth Be Told Podcast from Trillmatic.com hosted by Riffa & Bigg UU. Thanks for supporting your favorite Hip Hop podcast! Be sure to leave a 5 star review! We read out a comment from YouTube speaking on a topic from a past episode speaking about who was the better rapper: T.I. or Ludacris. To hear the original clip check it out on YouTube and be sure to subscribe to Music Maniac on YouTube. We went out to see DC’s Justice League this weekend and we give your our thoughts. There are definitely spoilers so skip ahead if you don’t want to hear them! This week’s album reviews: Cyhi The Prynce, Talib Kweli and Jaden Smith.